1. 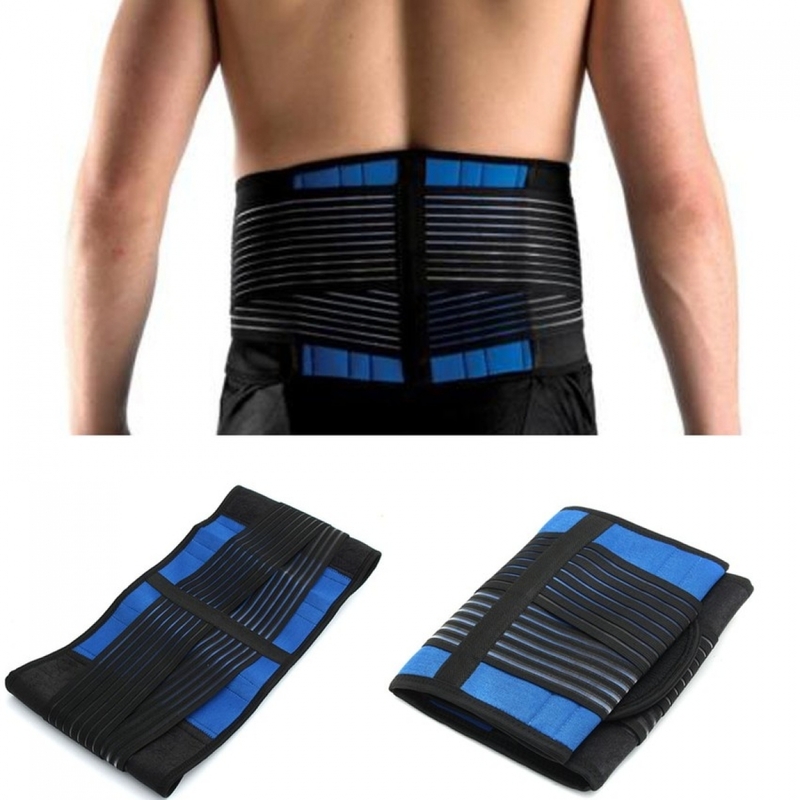 Neoprene Double Pull Lumbar Brace supports along the spine to provide stability for those suffering from lower back pain. 2. This support can be adjusted to the desired level of support using the high quality velcro fasteners and acts as a corset to reinforce the spine and torso. 3. 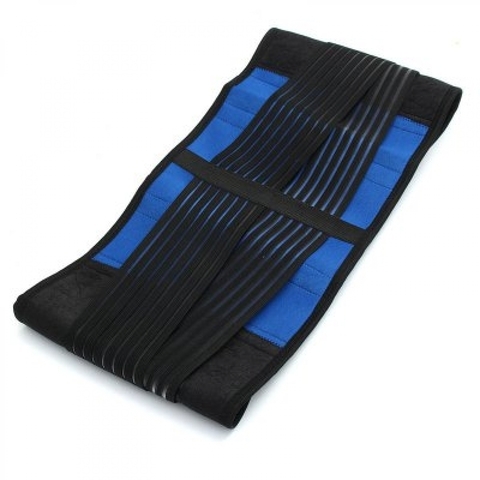 This is an elasticated back support with non-stretch fabric across the back panel which is designed to provide extra support for the lower back. 4. 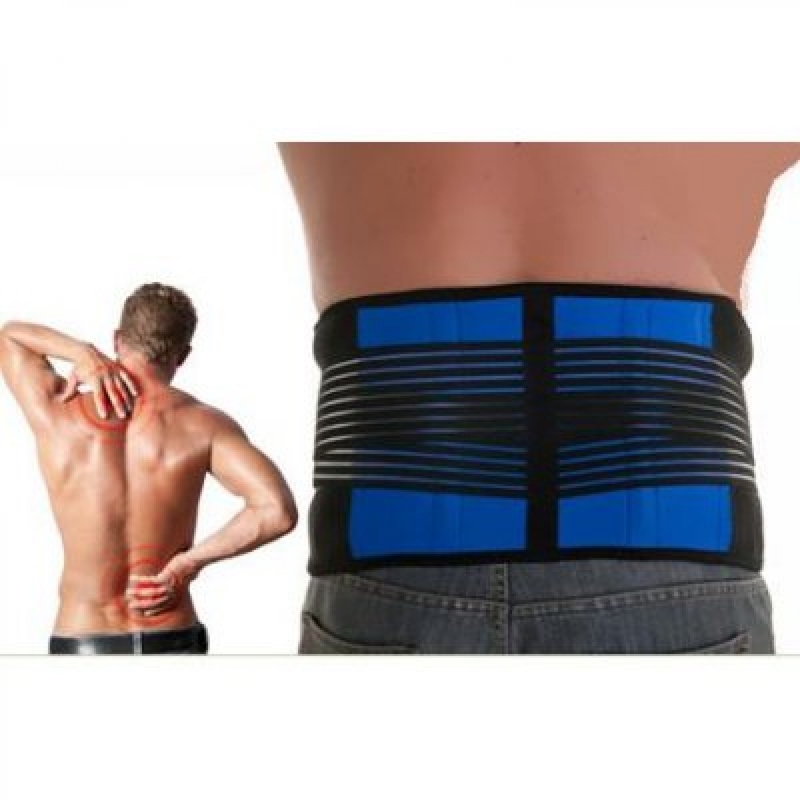 By keeping the lower back in an upright or extended position, reduces the strain placed on the pain producing structures of the lower back such as muscles, ligaments, discs and nerve roots. 5. 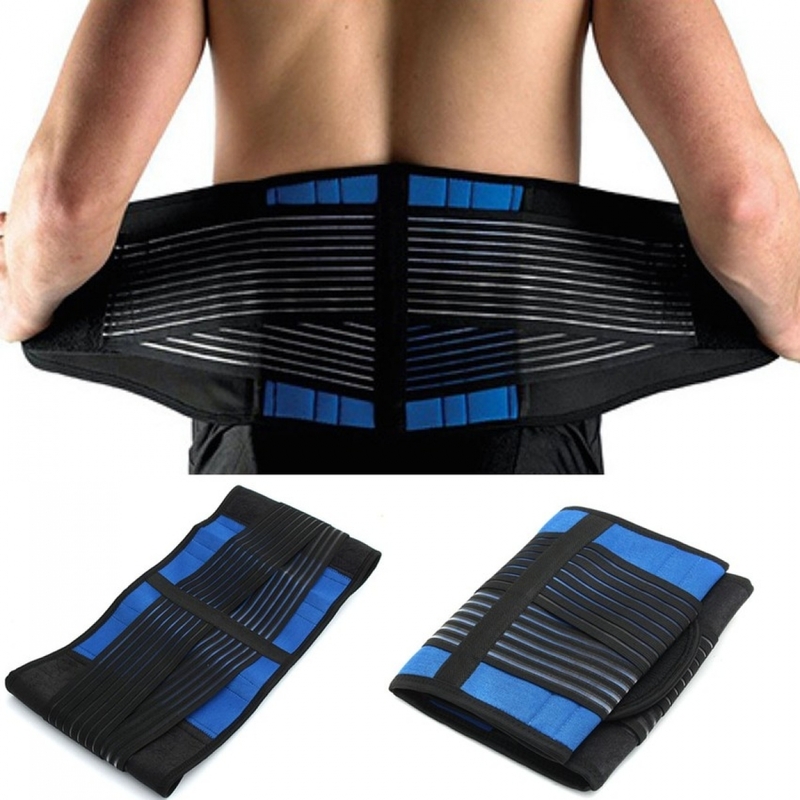 This support provides warmth, support and compression to the lower back, and improves flexibility. 1. It can correct the posture effectively. 2. It can relieve back pain and speed up lumbaginous recovery. 3. 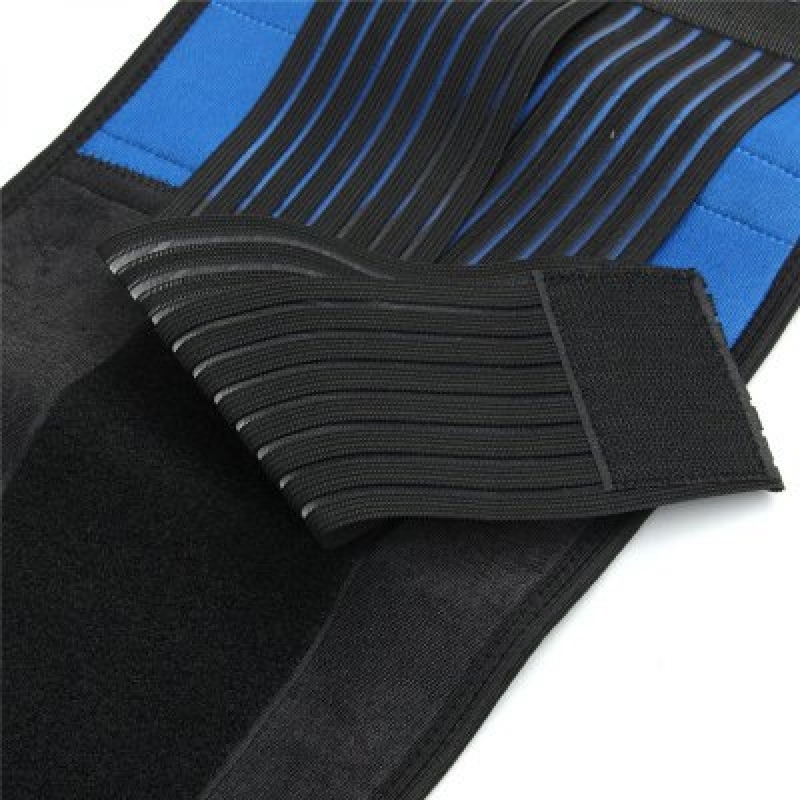 It can help relieve the frustrations caused by injury.